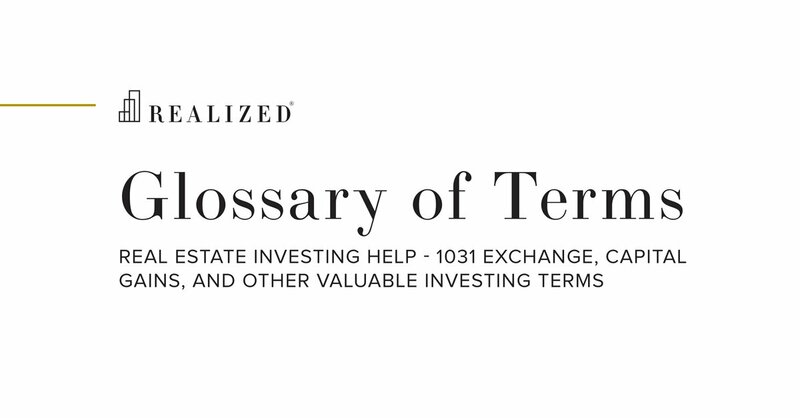 Capital Reserves Real Estate Definition | What Is A Capital Reserve? In the context of commercial real estate, capital reserves are funds designated for long term capital investment projects or future capital expenditures. Capital reserves amounts are typically based on a per unit or per square foot basis and collected or accounted for annually. For example, a lender may require a multifamily investor to set aside $250 per unit per year in capital reserves to account for any future capital improvements. Also known as Replacement Reserves.